Salt Spring Island is one of the Gulf Islands just off the coast of Vancouver Island in British Columbia, Canada. 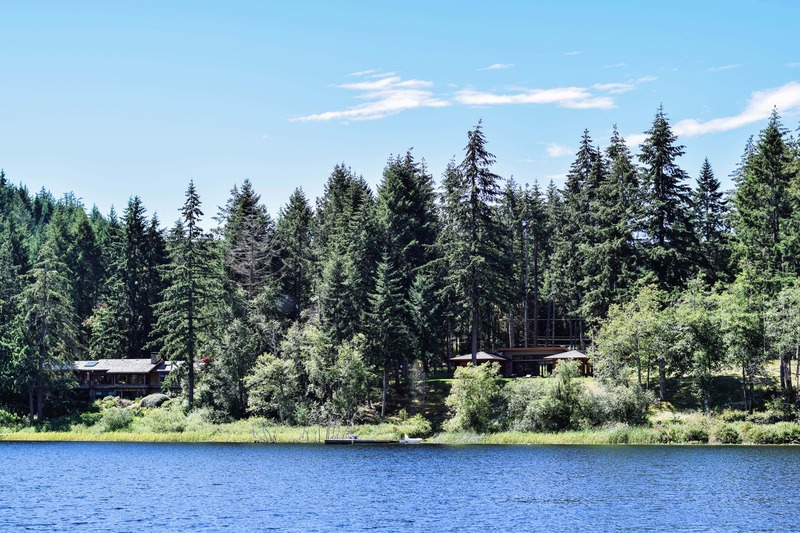 It’s perfect for a relaxing weekend getaway from Vancouver and is a nature lover’s paradise. There are rugged, rocky shorelines, forests and more. Take a hike and get views of the Salish Sea and the other Gulf Islands, or discover the delicious local produce. 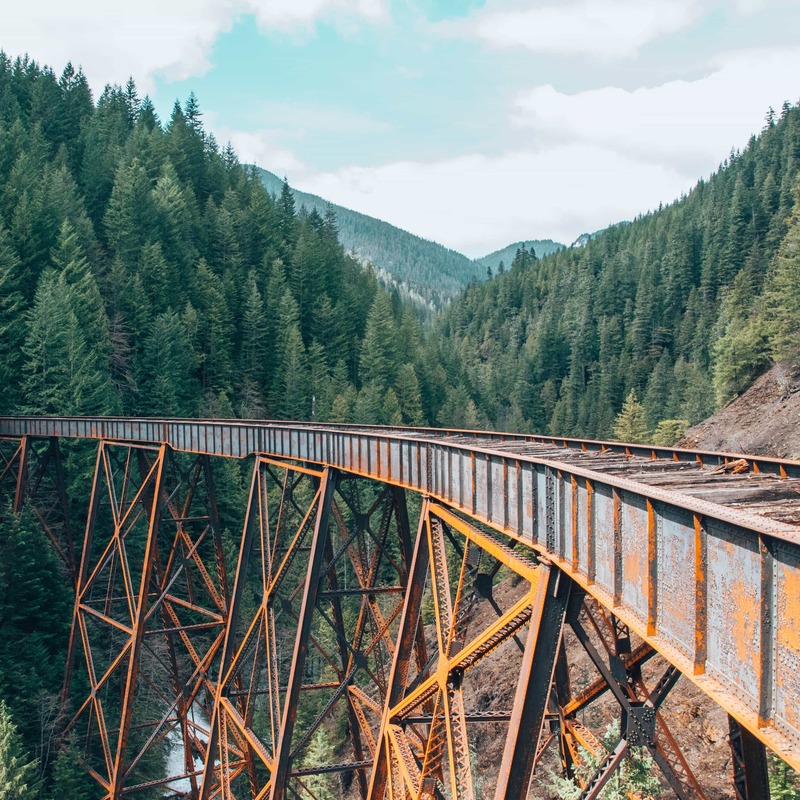 If you’re looking for your next weekend getaway then check out this guide and things to do on Salt Spring Island. 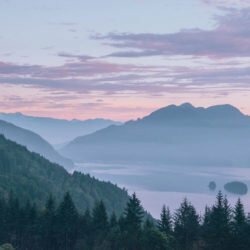 Where is Salt Spring Island? 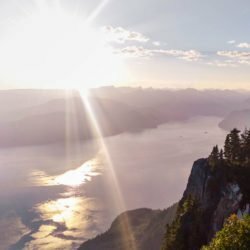 How to get to Salt Spring Island? Want more Vancouver weekend getaway ideas? Salt Spring Island is one of the Gulf Islands not far from the coast of Vancouver Island and a few hour’s ferry journey away from the British Columbia mainland. 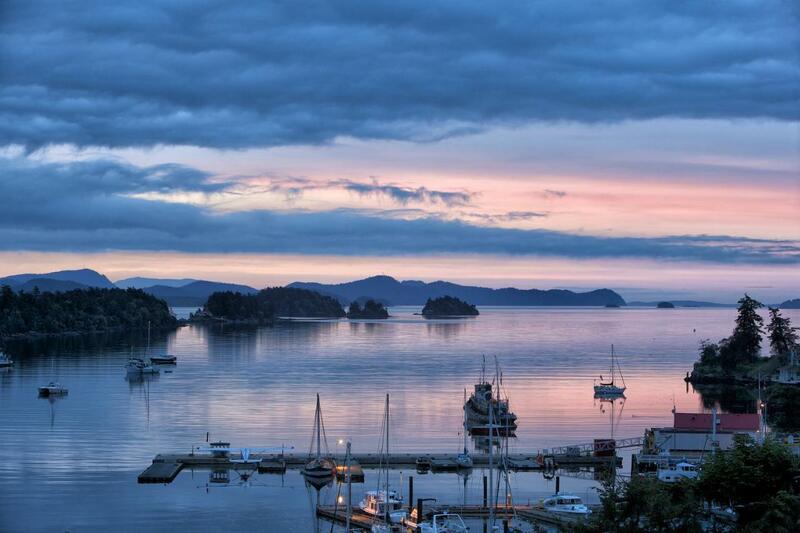 There are a couple of options if you’re coming from Vancouver to Salt Spring Island. The most common way to get to Salt Spring Island is to take the ferry from Vancouver. 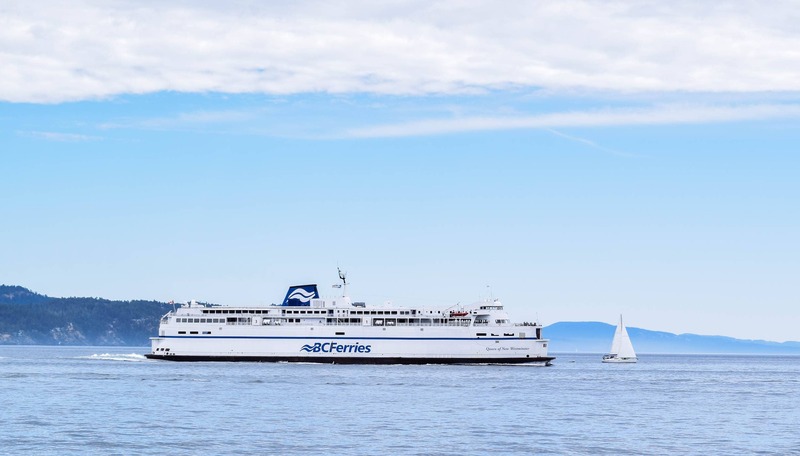 BC Ferries leave from Tsawwassen to Long Harbour regularly throughout the day. 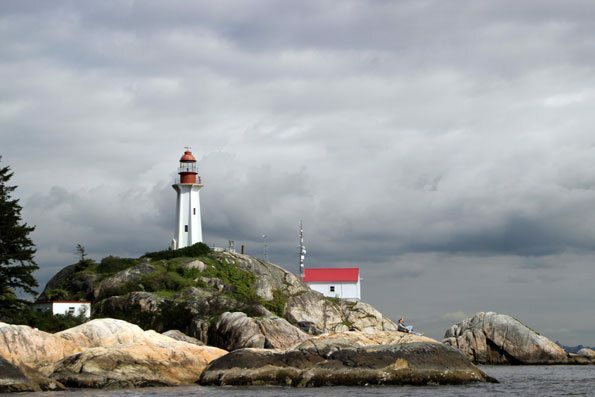 Some ferries stop off at other Gulf Islands which adds quite a bit of time to the journey, whereas others go direct. It’s a good idea to reserve the ferry if you’re heading to Salt Spring Island for the weekend as it can get very busy! You can also get the ferry from Crofton to Vesuvius Bay on the Island, or from Victoria to the Fulford harbour. If you’re celebrating something special then you could also get a seaplane to Salt Spring Island. SaltSpring Air fly daily from the island to Vancouver International Airport and downtown. 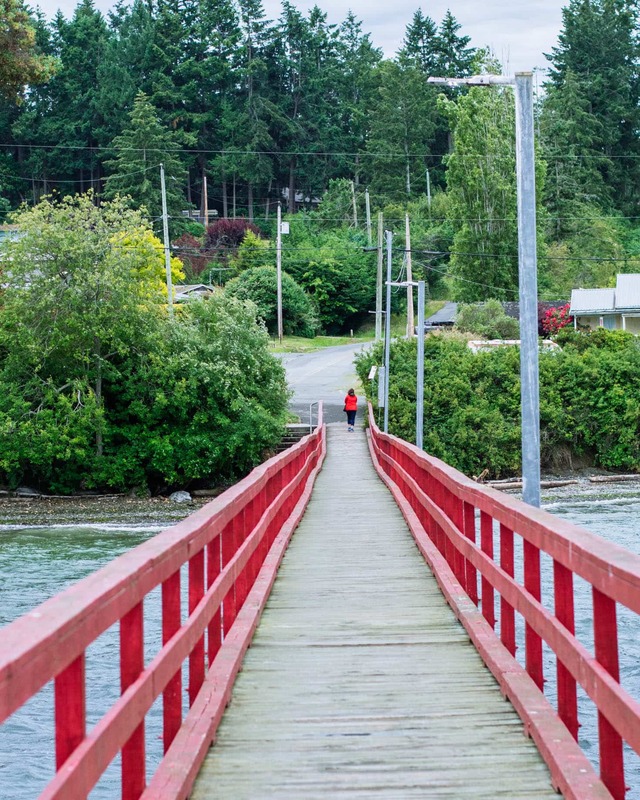 There are plenty of things to see and do on Salt Spring Island. Here are just a few! Sacred Mountain Lavender lavender farm is near Mount Tuam towards the south of Salt Spring Island. There are around 60 types of lavender in the demonstration beds and 2 acres of lavender that are grown for lavender buds, bunches and essential oils. A great place to pick up a souvenir from your trip! 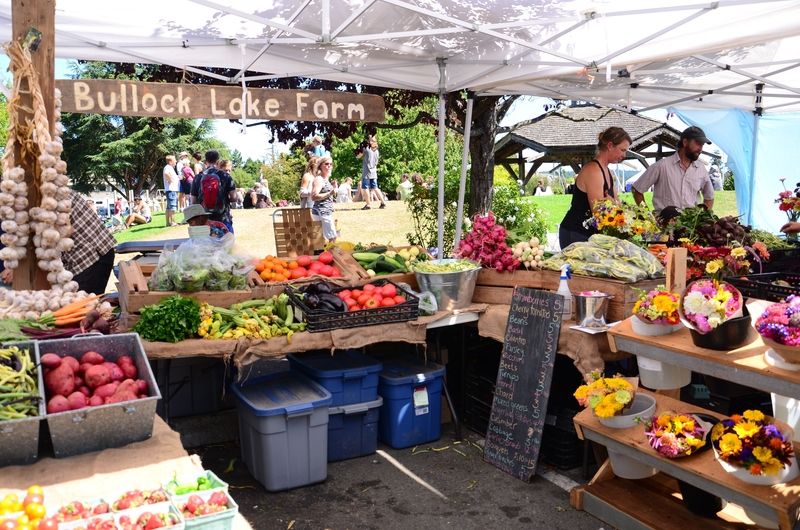 I wasn’t quite sure what to expect from the market on Salt Spring Island but it was great! The market was huge and had everything from art to food and some beehives too. The market runs every Saturday in Ganges and is a must do on the island. If you’re hoping to see some wild life then taking a whale watching trip from Salt Spring Island is the way to do it. 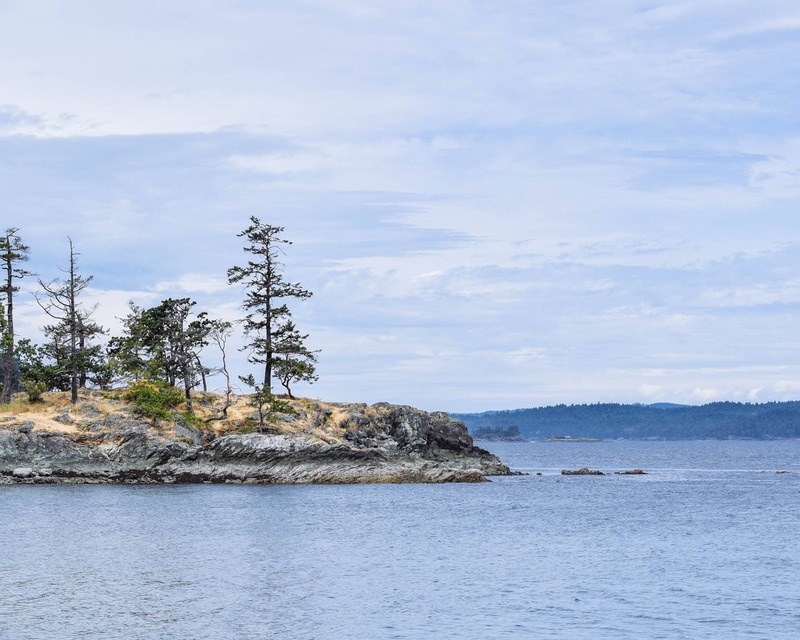 Salt Spring Adventures in Ganges offer tours into the Gulf Islands and you may be able to see Orca Whales, Humpback Whales, Minke Whales and Grey Whales! There are lots of lakes on Salt Spring Island. While they’re not huge they are pretty! The best lakes for swimming are Cusheon, St. Mary and Stowel lake and for paddling head to St. Mary and Stowel. This is a pretty long pier and it a great place to watch the sunset from or launch your paddle boat from. There are plenty of beaches on Salt Spring Island. Some of the best are Beddis Beach, Badders Beach, and Chocolate Beach which is only accessible by boat. 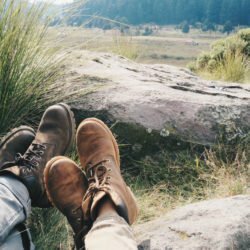 Pack a picnic and chill our at one for an afternoon. Salt Spring Island has so much local produce! You’ll likely have seen some of it in the supermarkets in Vancouver but there’s nothing better than finding it in it’s local environment. If you’re staying in Ganges then I’d recommend heading to The Perch. This little blue shipping container serves up the good stuff everyday and there are a few seats outside where you can do some people watching with views of the harbour. We ate here on our last day before catching the ferry back to Vancouver. I loved the salad I had and the burgers looked pretty huge. 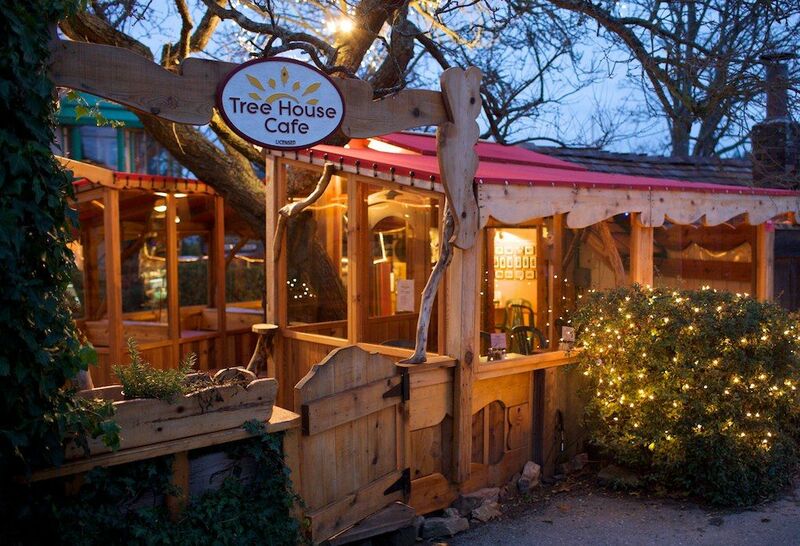 They often have live music and yes, there is a tree in the middle of the cafe! Tucked away slightly in the forest is Salt Spring Island Ales. This brewery, which has been around since 1998, makes a variety of ales and craft beers. They opened their tasting room in 2013 right above the brewery. If you can’t decide what to try make sure to go for a tasting flight! 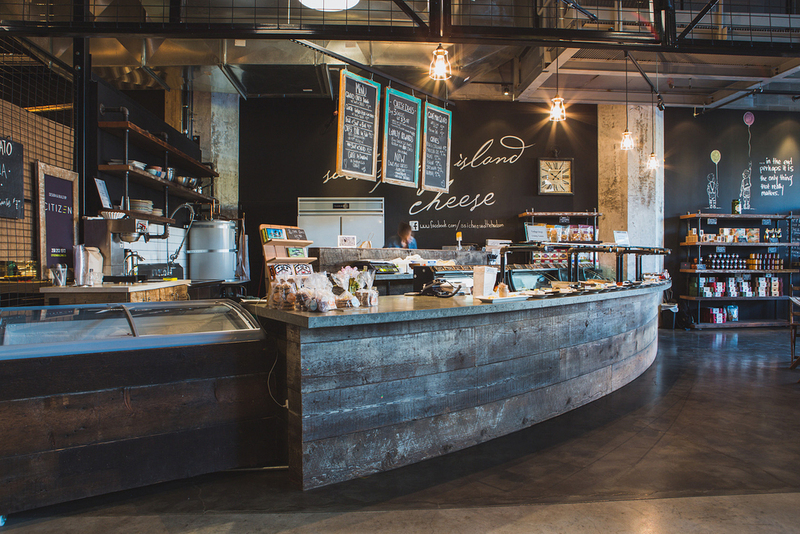 The Salt Spring Island Cheese Co. make very tasty creamy cheese. Their cheeses are those pretty ones you’ve probably seen in Save On Foods or other shops downtown that comes covered in flowers. Grab some and some crackers and you’ve got an after dinner treat or half a picnic! I think I first heard of Salt Spring Island because I saw packs of their coffee. Salt Spring Island Coffee used to have a cafe in Ganges which is now closed, but you’ll still find their coffee being served all over the island. Where we stayed, The Mariners Loft, also has it in all their accommodation for your morning caffeine fix. If you like a fruity drink on a hot summer’s day then head on over to Salt Spring Wild Cider in Ganges. There are great views and charcuterie on offer to those who go! Ganges has quite a few food trucks serving up meals such as falafels and tacos. You can find them just past Rainbow Road and Jackson Avenue. 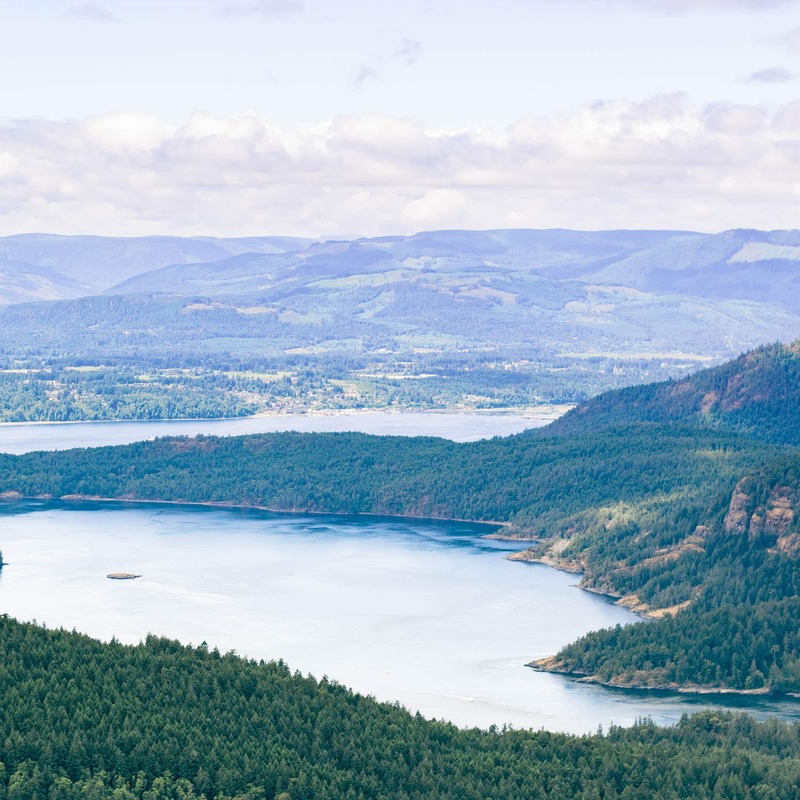 Salt Spring Island is a nature lover’s paradise which plenty of hiking trails for outdoor adventurers. At 593m high, Mount Maxwell is one of the taller places on the island. There are a couple of hiking trails to the top with the most popular being from Burgoyne Bay (5.8km route). There is also a road and a small parking lot but this is best driven in a 4×4 or a car with higher clearance as it’s not paved. This short (2km out and back trail) gives you a lovely view over Fulford Harbour and Mount Maxwell. If you continue further south along a small trail you’ll get views of the Gulf Islands including nearby Russel and Portland Islands. Then head back down into Fulford for some tea or coffee! Ruckle Park offers beautiful views out across the ocean. I’d recommend following the Shoreline trail (about 7km) which takes you past all the best viewpoints and the campsite mentioned below. There are plenty of different routes you can take to hike to the top of Mount Erskine on Salt Spring Island. Some are much easier than others. Take your time to enjoy the forest and see how many fairy doors you can spot! Whether you’re after somewhere luxurious, or are looking for a camping adventure (in which case check out this list for the ultimate camping kitchen! ), Salt Spring has plenty of options for you. Since we were with Thom’s family we stayed in an apartment that was big enough for 5 of us. It had a great view out onto the harbour in Ganges and was super close to shops and the Salt Spring Island market on Saturday. I’d recommend one of these apartments for a family trip or special occasion! They’re also pet friendly if you want to take a furry friend with you! 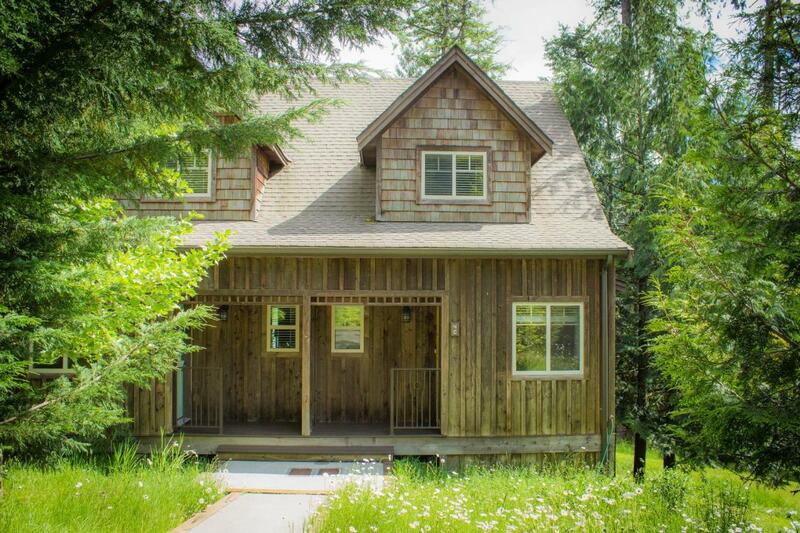 This guest house on Salt Spring Island is very secluded and the perfect place to getaway to for a quiet weekend getaway from Vancouver. Just over a mile away from Ganges, the largest village on the island, these cottages give you a taste of island life. They’re pet friendly and have a lake view. Guests also have access to free bicycles and canoes. 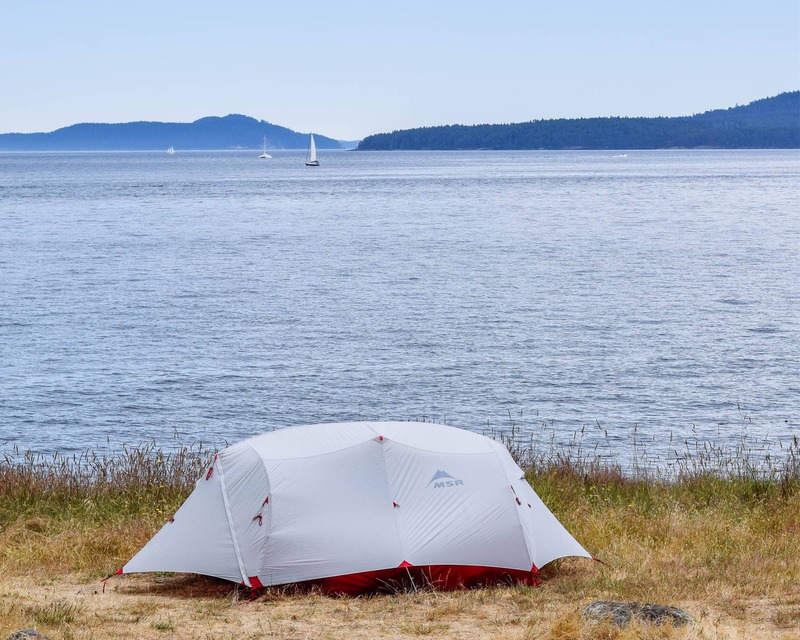 Salt Spring Island is also great for camping but you’ll need to book in advance to secure your spot at the weekends! We walked past this campground while out hiking on Salt Spring Island. The camping spots are up on a meadow in Ruckle Park overlooking the ocean. Every spot is absolutely beautiful! These spots are predominantly walk in spots and there’s also a group site available too. This campground is just outside of Ganges and is suitable for RVs requiring hookups. How to choose hiking boots that are right for your feet!